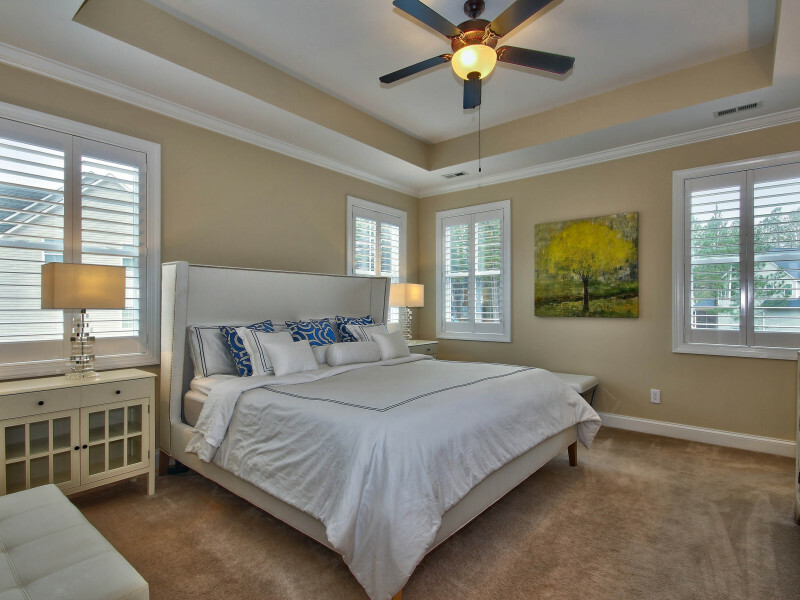 five tips for getting your home ready for photography and showings! 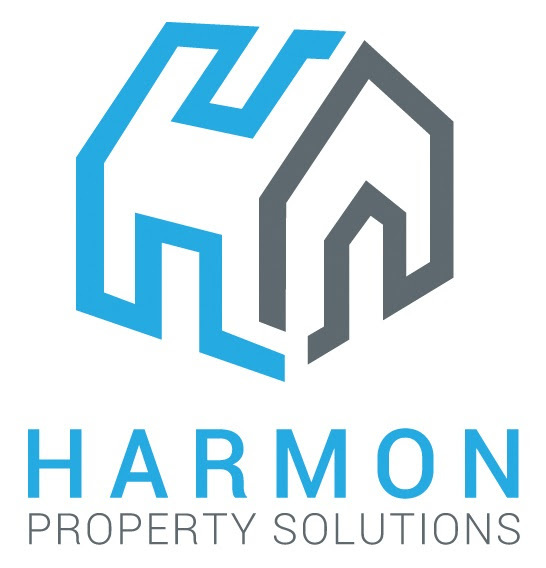 If you want your home to stand out from the rest, be sure to follow this great advice from Harmon Property Solutions. Up and ready! Have each room staged and ready: beds made, counters cleaned off, magnets removed from fridge, trash cans hidden. Leave no evidence behind! We know you love your pets, but to appeal to the masses it is important to remove all evidence of pets (bowls, beds, etc). Make your home sparkle! 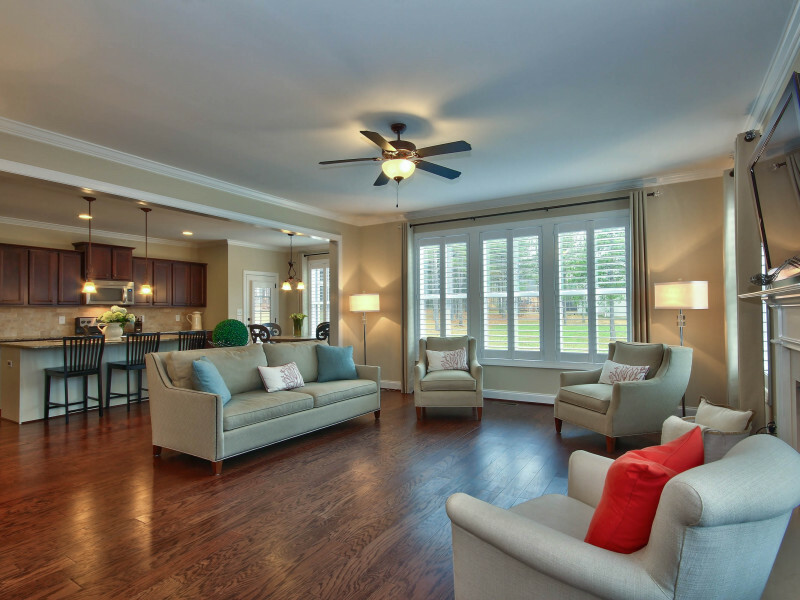 Clean homes always photograph and show better. 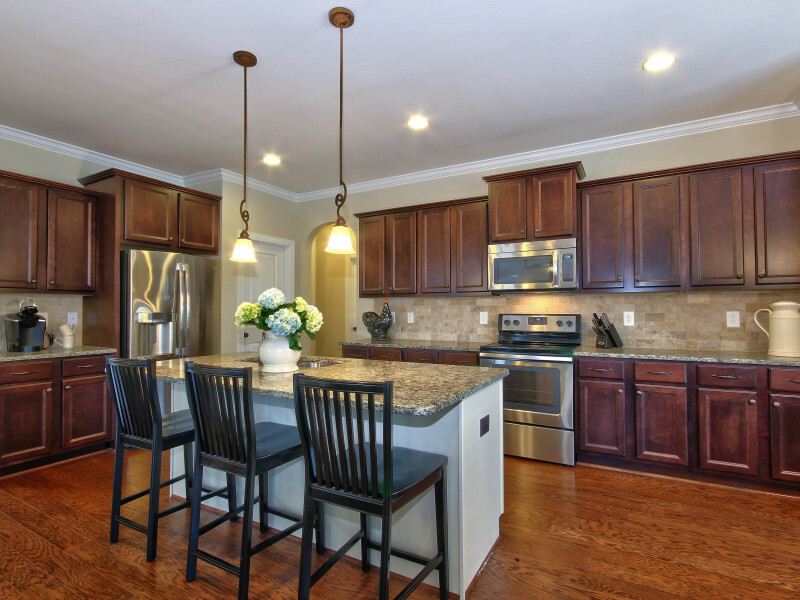 If the home can be professionally cleaned prior to photography, it is highly recommended. Let there be light! Have all interior and exterior lights turned on. Replace any burned out bulbs. Turn off all fans, and turn on all lamps. For the majority of homes, open and tilt the blinds back at a 45 degree angle, that will look best! Make the 1st Impression a great one! For the outside of your home, arrange exterior furniture and make sure grass is trimmed. All cars, boats, and any other vehicles or large toys should be removed from the driveway and yard. Trashcans should also be moved away so that they are out of sight. ← Big Game Sunday- a day where calories don’t count and we stay up too late!